Computer Animation Primer: SECTION 7.3: Player Parameters. Selecting Player Color. 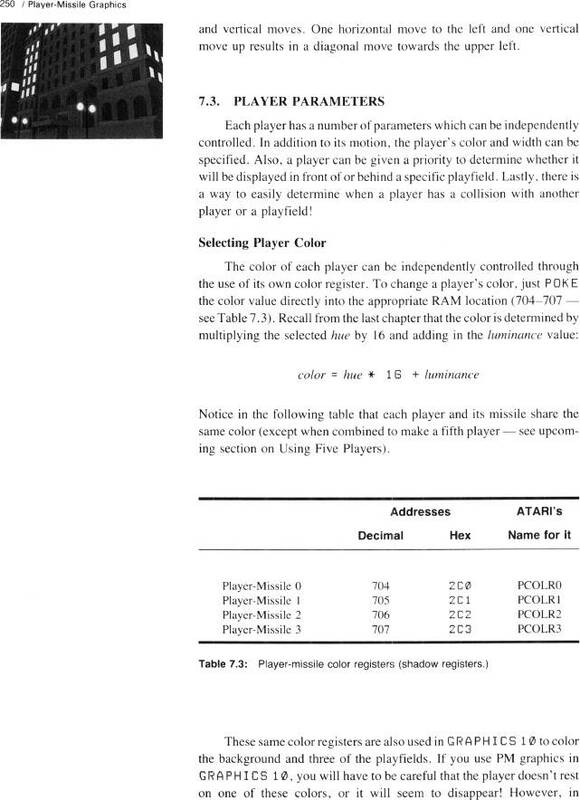 Table 7.3, Player-missile color registers (shadow registers. ).